I am interested in the mechanisms underlying patterns in parasite community structure and biological diversity. Using estuarine food webs, I am developing a predictive framework to describe parasite establishment and persistence. 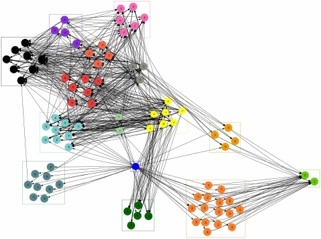 Specifically, I am interested in how food web structure (i.e. 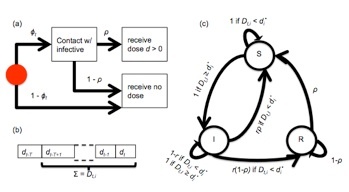 nestedness, connectivity) affects parasite community assembly and transmission dynamics. Anderson & Sukhdeo (2011) PLoS ONE 6(10): e26798. Anderson & Sukhdeo (2013) PeerJ 1: e92. Porcine reproductive and respiratory syndrome virus (PRRSV) and influenza A virus are some of the most economically damaging pathogens of domestic swine worldwide. 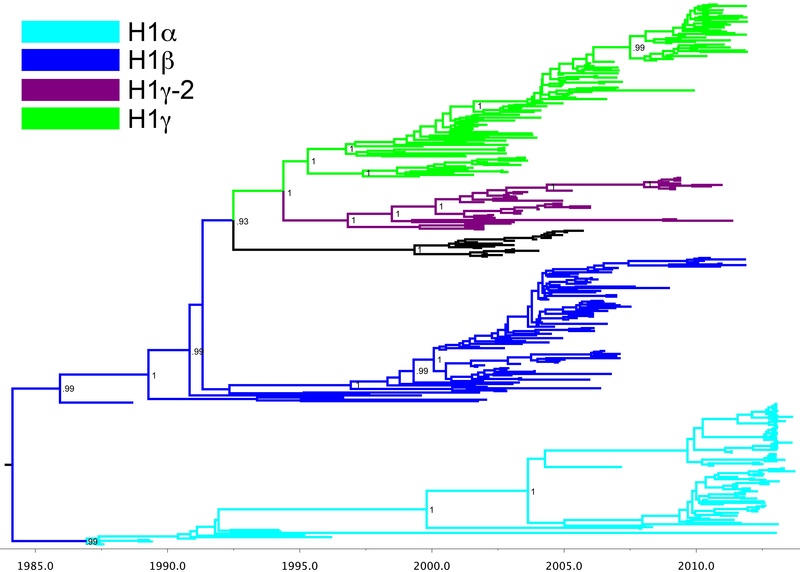 The extraordinary genetic and antigenic variability of these viruses, while making them fascinating systems for studying the ecology and evolution of RNA viruses, also creates the greatest challenge to the development of effective vaccines. It is my goal to understand the immunological and epidemiological consequences of genetic diversity. I have been applying methods from the field of graph theory, commonly used in the context of computer science, physics, and operations research, to understand the viral diversity and what of that ‘diversity’ is meaningful. Anderson et al. (2012) Bioinformatics 28(12): 1624-1632. Kamlangdee et al. (2014) Journal of Virology 88: 13300-9. As part of this project, Dr. Zach Stahlschmidt and his lab have developed a fantastic project to describe the diversity of ants in the California Central Valley. Information on this effort can be found here: Backyard ANTology. West Nile virus (WNV) is a zoonotic pathogen maintained in an enzootic cycle involving wild birds and ornithophilic mosquitoes. Following its introduction to North America in 1999 the virus has spread rapidly throughout the continental United States and neighboring countries. Working as part of a large team, in a persistent hot spot of viral amplification and human disease in suburban Chicago, we are focusing on fine-scale ecological processes that spark local transmission foci. By embracing a complex system approach, we are describing the fine-scale interactions between the components of the vector-borne transmission system. These relationships are likely responsible for the collective emergent behaviors we observe as large scale patterns of amplification. Hamer et al. (2011) PLoS ONE 6(8): e23767. Gardner et al. (2013) Parasites & Vectors 6: 9.